The first time I heard those words, I was sitting in a living room one summer evening. There had been countless meetings about my thoughts on music before I took over as the worship director and then countless after I began to implement the changes that I had laid out in those previous months. Despite assurances that what I wanted to do was okay and in line with the vision of the church, when there was pushback, the leadership decided that the old ways were easier. The second time I heard those words, I was in a sanctuary, trying to figure out how something that I never hid suddenly made me unfit to play the piano in our church. We heard that we were to love our son, but not to support him, and why would we want to attend a church where we had such different views about topics like the inclusion of the LGBTQ community and the necessity of a literal hell. When I wrote that we were asked to leave a church, there was some resistance to that idea. Of course we weren’t asked to leave – we were simply asked not to lead, and in our case, leading was playing on the worship team. We were welcome at church, just not to serve. I find this disingenuous. I don’t believe it’s intentionally misleading, but nevertheless, it is untrue. Paul uses some fairly shocking imagery here. The idea of a single giant body part is both comedic and slightly horrific. A disembodied eye or ear is silly, but it is also the stuff of nightmares. It is certainly not a functional body. When we tell people that they are only welcome in a church in the limited way that we have laid out for them, aren’t we assigning them to be body parts that may not apply to them? If we say that someone can attend church, but are unqualified to serve, we make them into an eye or an ear – something that observes or listens. There are benefits to those skills, but how do we function as a body when we relegate the bulk of the Church to passive positions? In both of my situations, I was told that I needed to be quiet and get with the program. To be who the pastor wanted me to be. To make myself an ear. Which brings me around to the original question – was I asked to leave? If someone is being asked to make themselves something that they are not, are they being welcomed to your church? 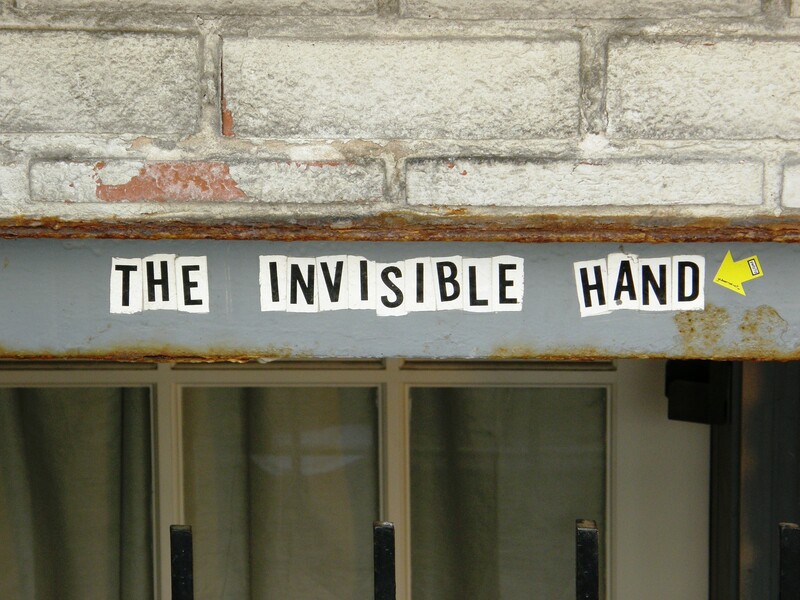 If you’re asking someone to make themselves invisible, do you want them in your congregation? If someone comes to you as a hand or a heart or a foot and you tell them to be an ear like everyone else, then is this a Body or is it just a nightmare? This entry was posted in Church and tagged church, LGBTQ, service, volunteering. Bookmark the permalink. Oh, Alise, this makes me so sad for all of us but especially for you. I have heard similar things about the fact that I’m divorced or that I’m a woman. . . each time, those words push me further from church, which is, of course, not quite the reaction I’m supposed to have. Sigh. Lord, have mercy. What a great way to frame this! For those of us who have been told we cannot serve in our church – only to warm a pew- one must ask how this is God-honoring? As the author says, we are to use our gifts so if we are denied that opportunity – especially to the point of being told we can do NOTHING in the church, the church is not following basic scriptural guidelines. I believe the author hit the nail on the head in that the truth of the matter is that we who are told that we are not welcome to serve are not wanted at all. How Christian is that?